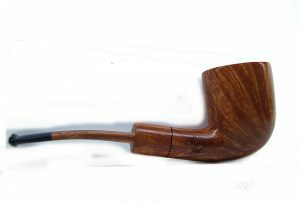 Anatra 01 two eggs pannel Shank bent. 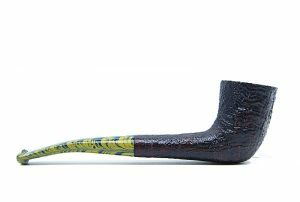 Anatra 02 tre uova space pot. 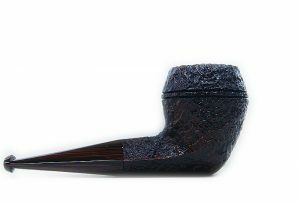 Anatra sandblasted biliard silver ring . 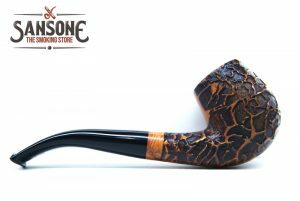 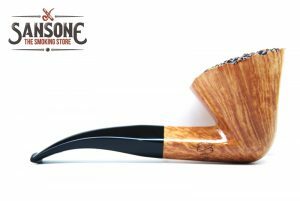 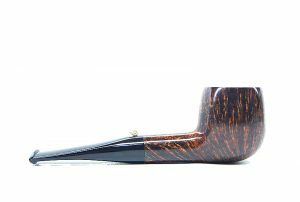 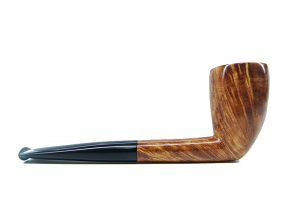 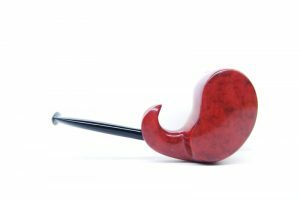 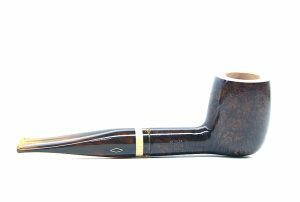 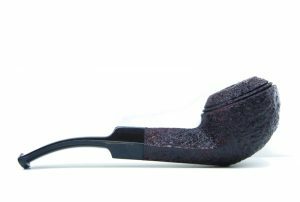 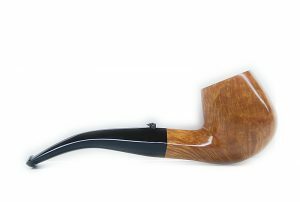 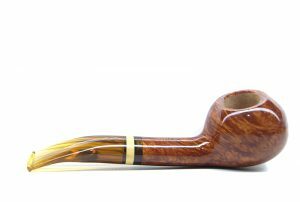 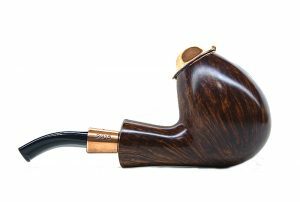 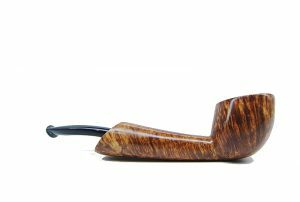 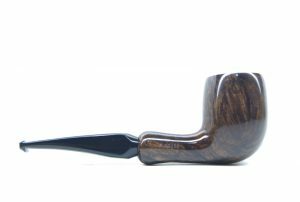 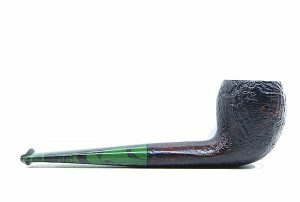 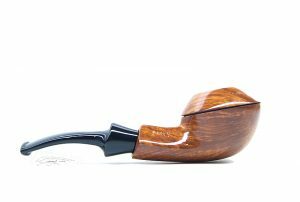 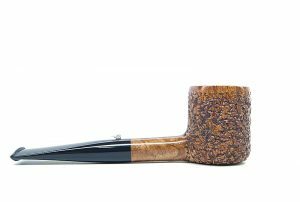 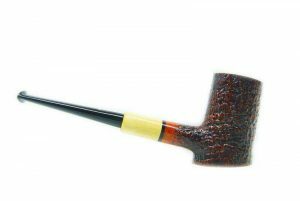 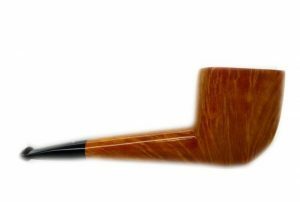 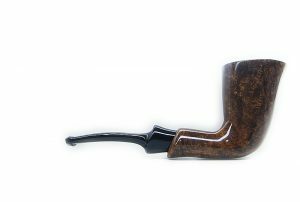 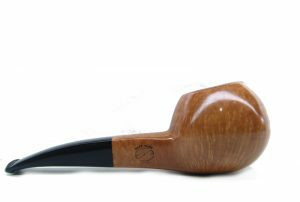 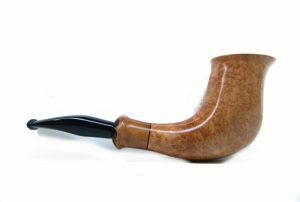 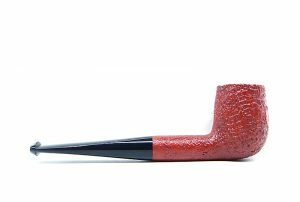 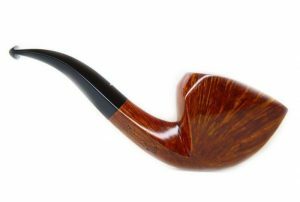 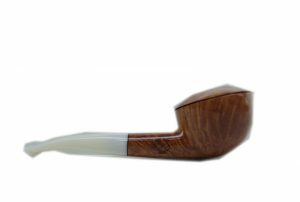 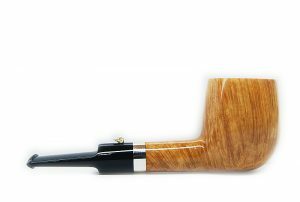 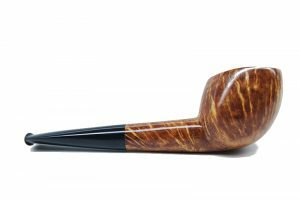 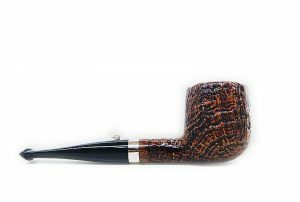 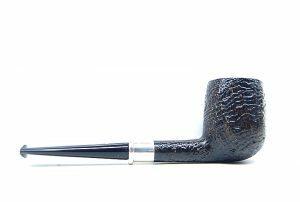 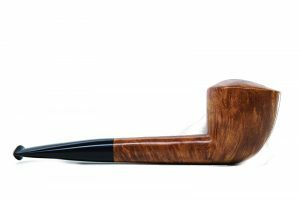 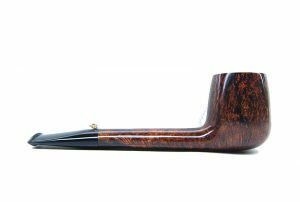 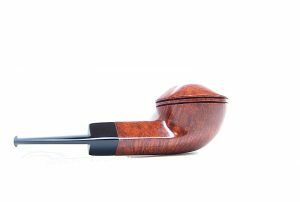 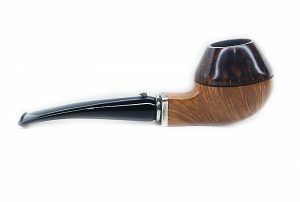 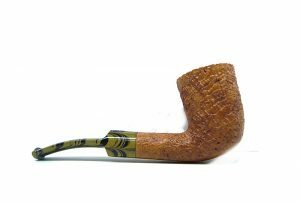 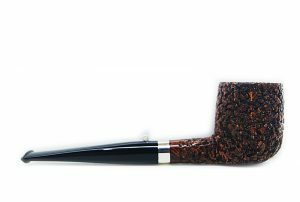 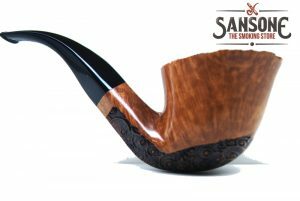 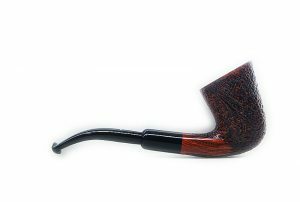 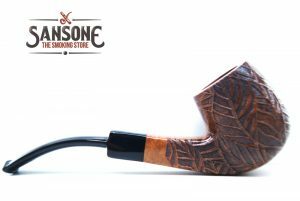 Anatra two eggs saddle lovat. 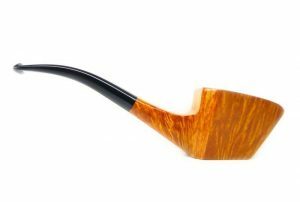 So classy so british ! 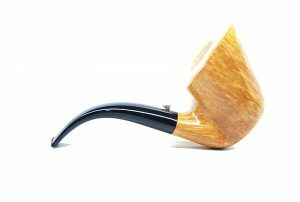 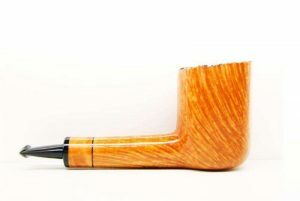 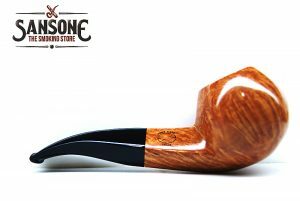 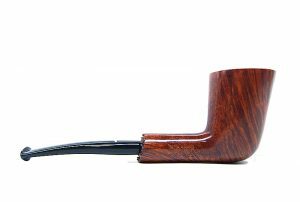 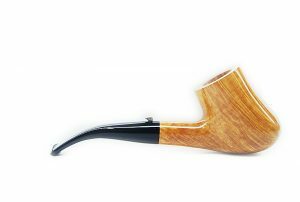 Bacigalupi flame quarter bent freehand. 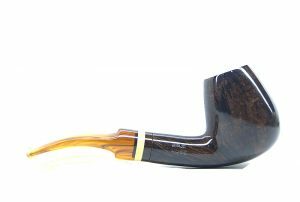 Brebbia pura free hornet dublin. 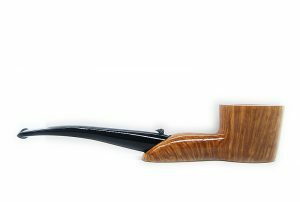 Caminetto 06-34 sandblast flock saxophone.